Incoming BVI Governor, John Duncan, OBE, is excited about his appointment which will become effective in July, and expressed his enthusiasm via social media a few days ago. In a tweet that was posted on April 24, the next BVI Governor who was until recently Acting Governor of the Falkland Islands expressed his sadness about leaving that overseas Territory and revealed his excitement about his new post here. Mr. Duncan was sworn in as Acting Governor of the Falkland Islands on February 27 in advance of the arrival of the Islands’ next Governor Colin Roberts CVO at the end of April. In July, he will be replacing His Excellency Boyd McCleary as the BVI’s Governor. Governor McCleary’s term ended in August of last year, but he was granted a one year extension. The new Governor is married to Anne Marie Duncan and the couple have a daughter and son. 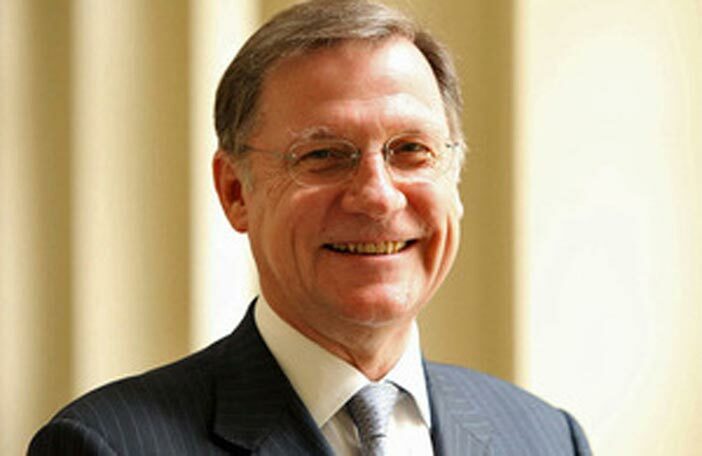 He joined the FCO in 1980 and has served in a number of positions including Deputy Head, South Atlantic Dependent Territories and Antarctic Department; Deputy Head, Security Policy Department NATO; UK International Affairs Advisor to Supreme Allied Commander Europe (SACEUR); UK Ambassador for Multilateral Arms Control & Disarmament and Permanent Representative to the Conference on Disarmament.